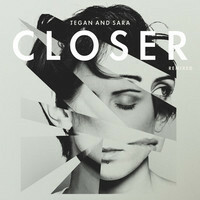 We are loving all the remixes of Closer and are ready to share a few more of them with you. You have already heard versions from Sultan and Ned, and Morgan Page and today we are releasing remixes from Yeasayer as well as The Knocks. Enjoy, there are more to come!